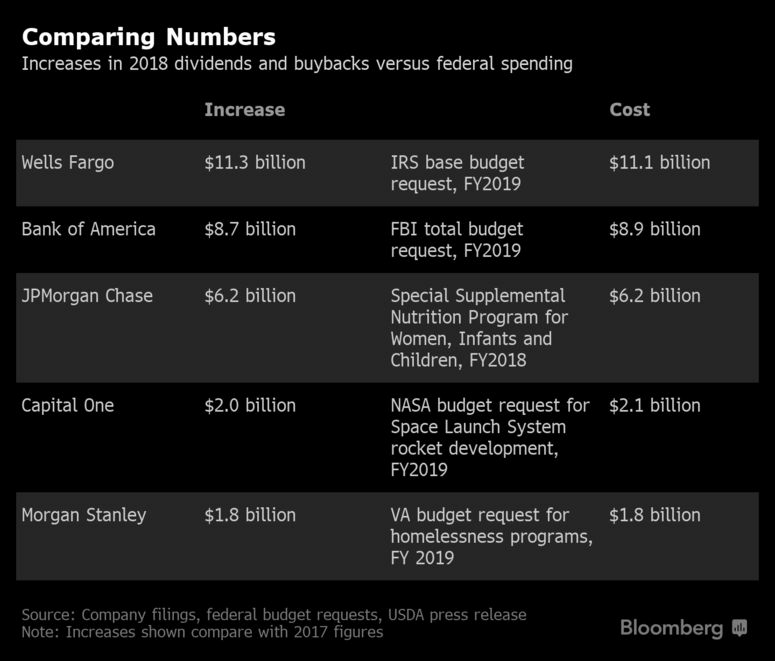 The US Banks made out like bandits with the 2017 GOP tax cuts bill with a tax savings of $21 billion dollars which translated into the banks making major profits with a surge in payouts as they cut staff and loaned out less monies. 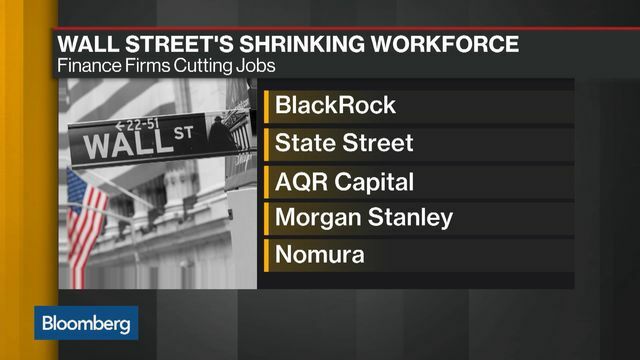 Many of the major banks plan to cut more staff and have signaled that there will be an increase in automation. 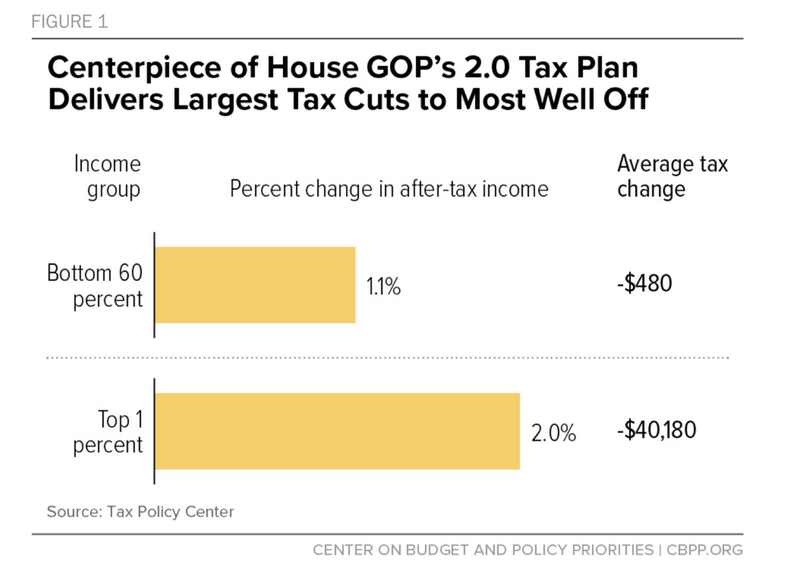 Since it has been only about a year since the 2017 tax cuts was implemented, it’s too soon to evaluate the full economic impact. Here’s a breakdown of how banks’ key constituencies fared after the tax break. Seasonally-adjusted data from the 25 largest domestically-chartered banks. Next Last 5 Years Have Been Hottest Years on Record, Or From 2014 to 2018. Gronda, well done. This goes beyond banks. 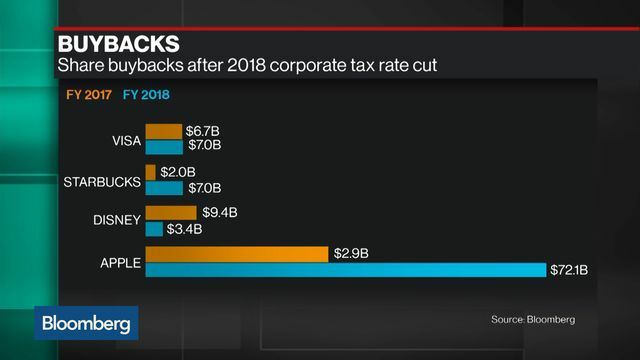 US companies benefitted going forward from a tax break creating a higher after tax profit margin that continues beyond 2018. And, yet companies treat this windfall as a one-time occurrence. They were supposed to invest more in their business and provide better raises. Some of that did occur, but it was not surprising to me and others that it was beneath expectations. Before he resigned, Gary Cohn asked CEOs if they would invest the money in their business and only a few raised their hands, surprising him. What did they do with the money? They bought back shares to prop up EPS for bonus determination. They gave one time bonuses and some pay increases. 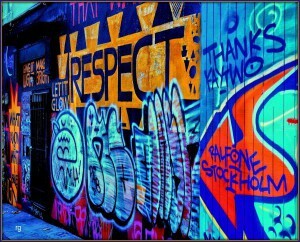 But, they treated this as a one time thing. It is not. 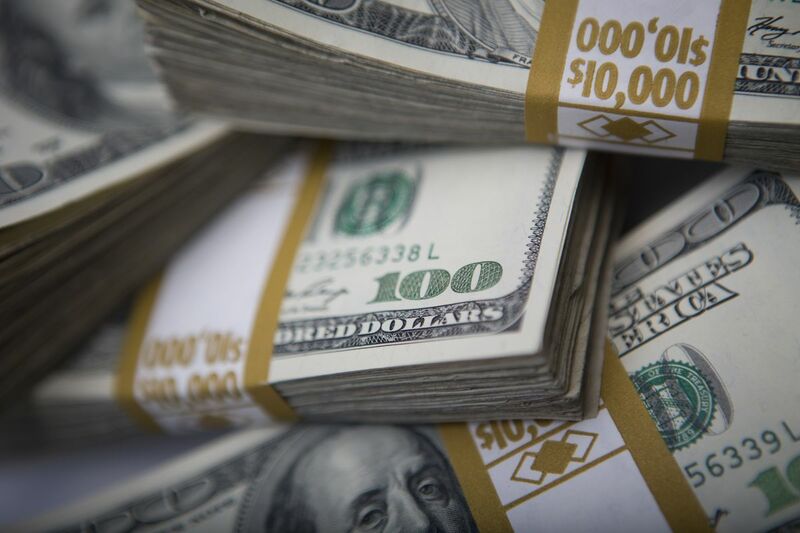 Those who gave out these $1,000 bonuses to all did about as little as they could all for show. 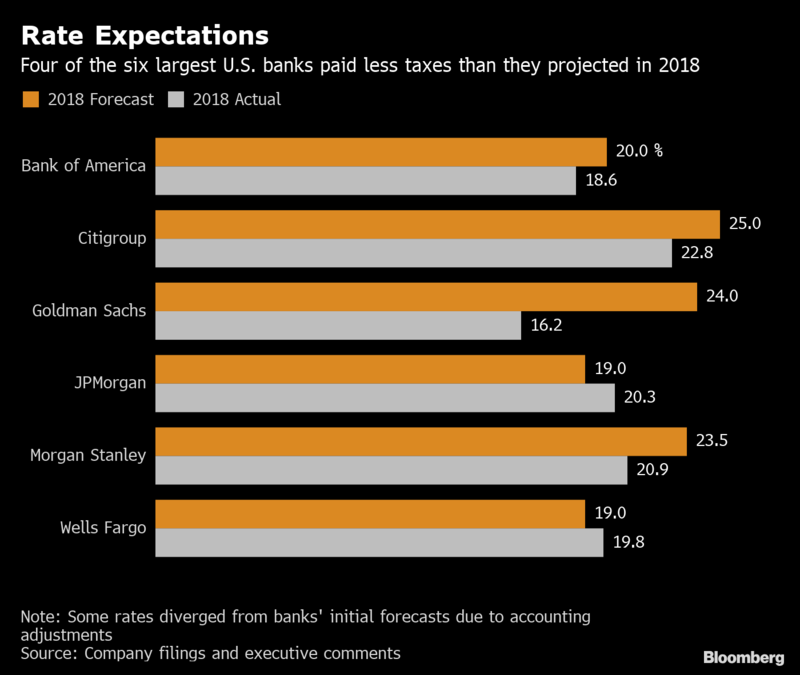 All I can say is that these huge banking institutions had better not get into financial difficulties when the US economy starts to slow down in 2020 because there will be hell to pay if they think the US taxpayers and consumers will not raise their voices in opposition. They have created such a high level of disgust with the average American after their executives caused so much harm with the 2008 great recession. 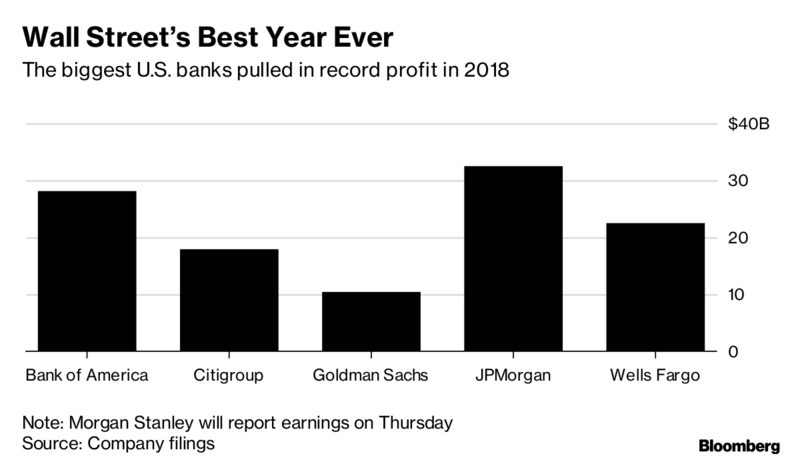 So many folks suffered greatly and have managed to barely survive those hard times where there’s no room for good will for these banking institutions. They will feel the pinch, the next time these banking executives go to the US Congress for a bail out. They will have to learn that their bottom line management style has consequences. More proof that trickle down economics doesn’t work, but who really thought it would at this point?